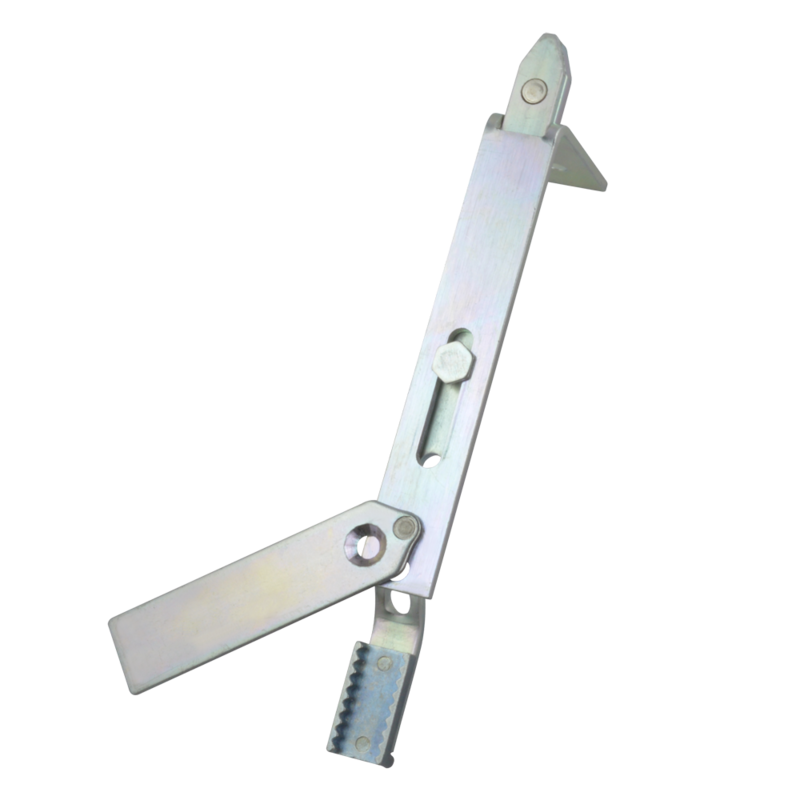 Standard action short throw shootbolt from Avocet to suit Avocet multipoint locks. 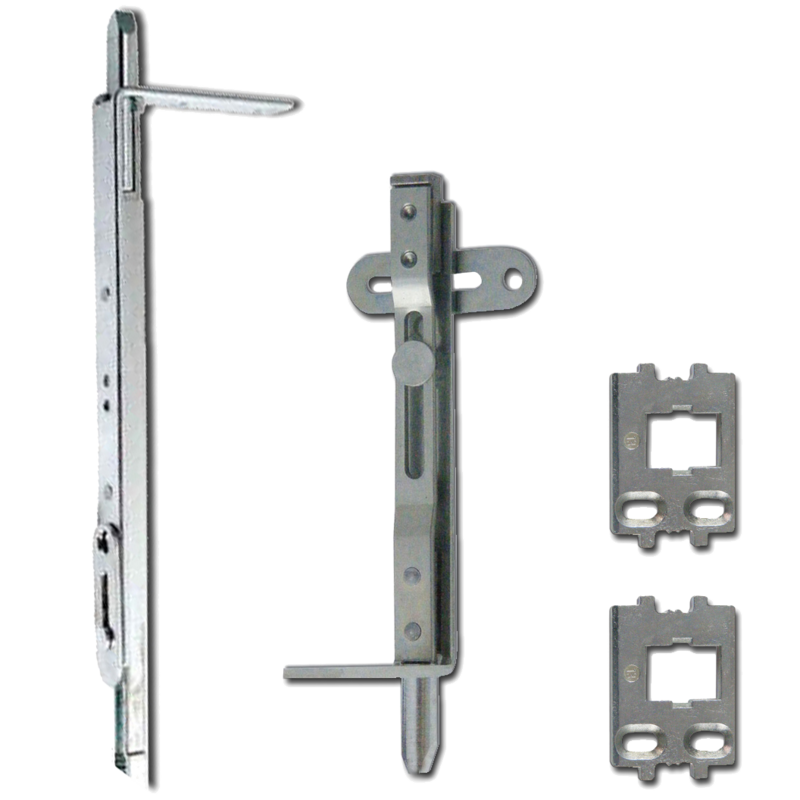 Shootbolt attachment by Era to suit the Era slave/french door multipoint locking systems. 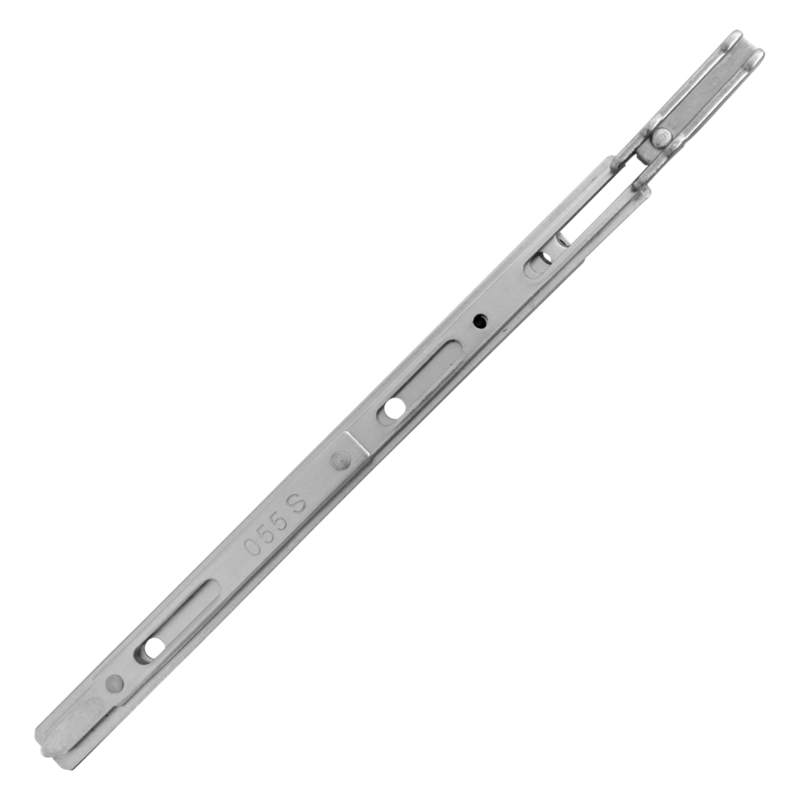 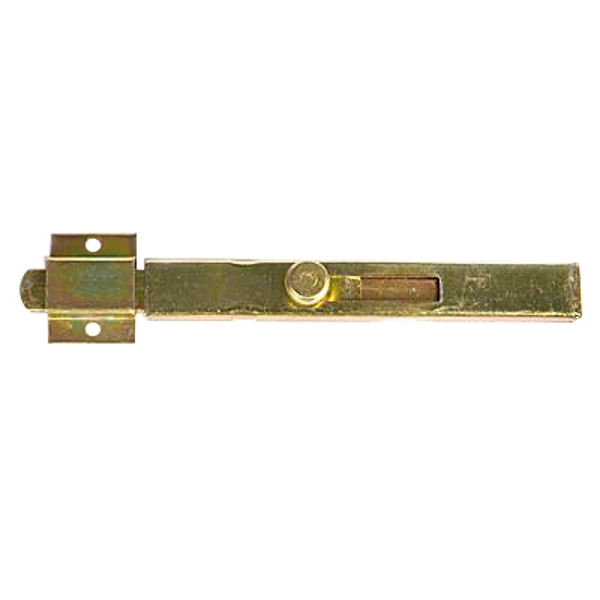 Bottom fixing shootbolt from Fuhr to suit the Fuhr range of multipoint locks. 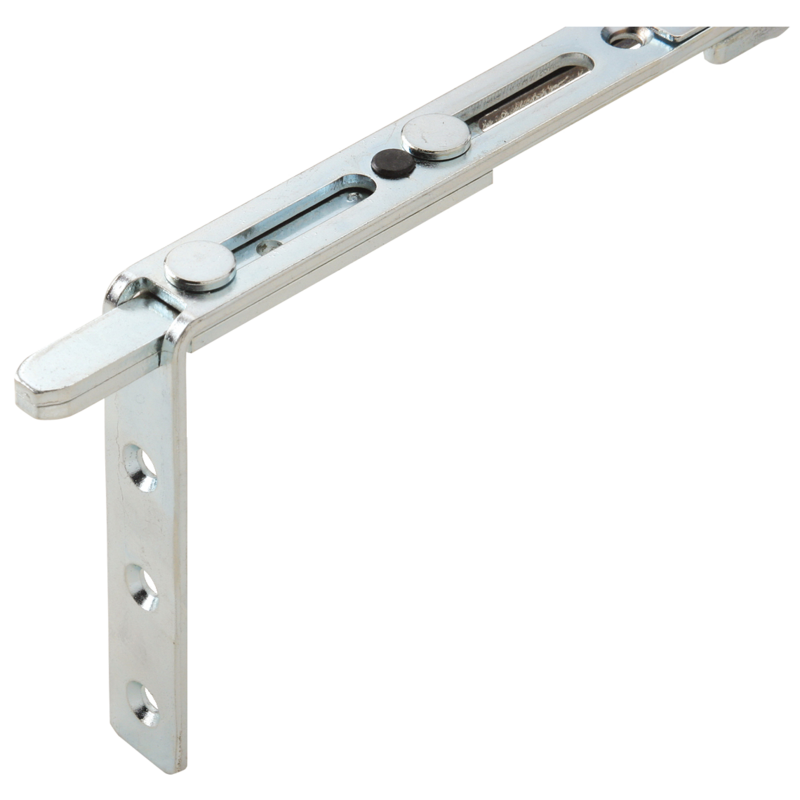 Reverse action top fixing shootbolt from Fuhr to suit the Fuhr range of multipoint locks. 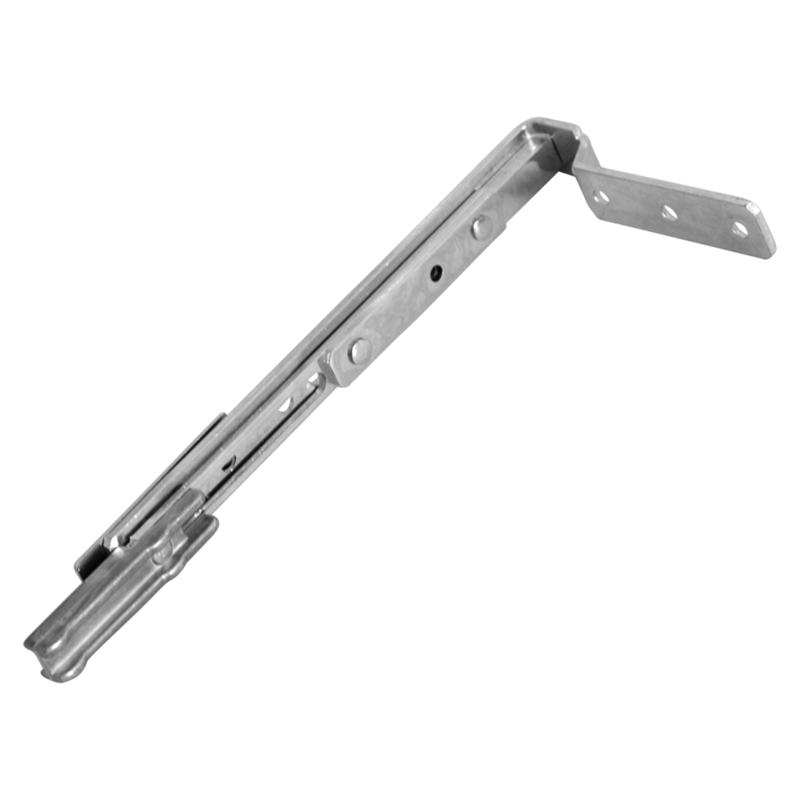 Shootbolt attachment from GU to suit GU multipoint locks. 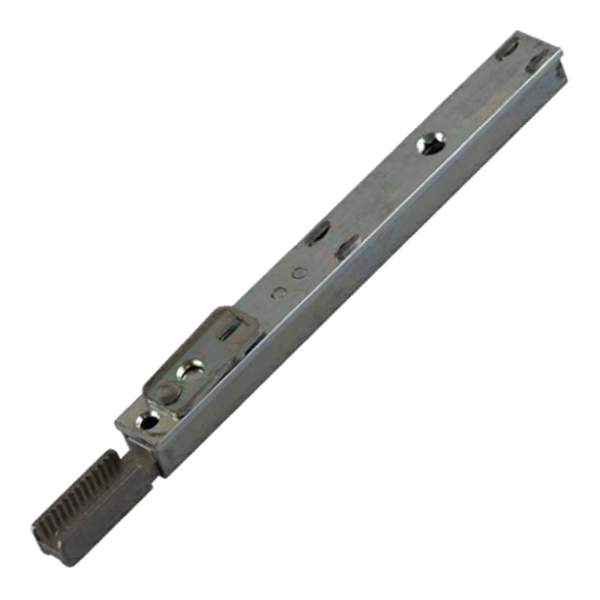 This 160mm long shootbolt is available with standard or reverse action. 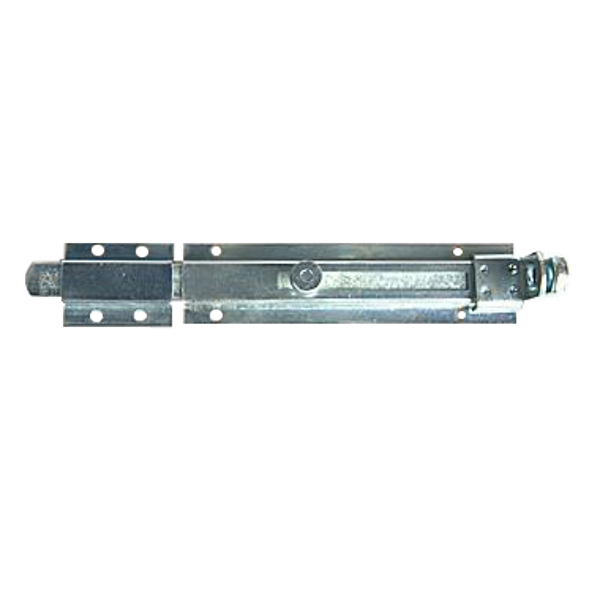 This heavy duty shootbolt with a silver finish from ILS is lockable with a padlock and available in two lengths. 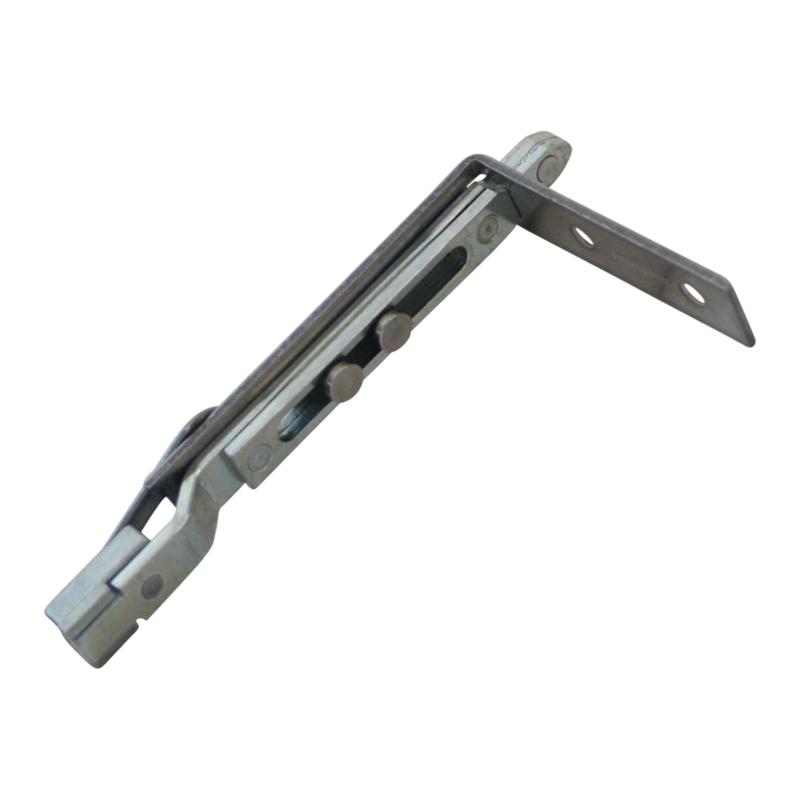 Weldable polished brass finish shootbolt from ILS. 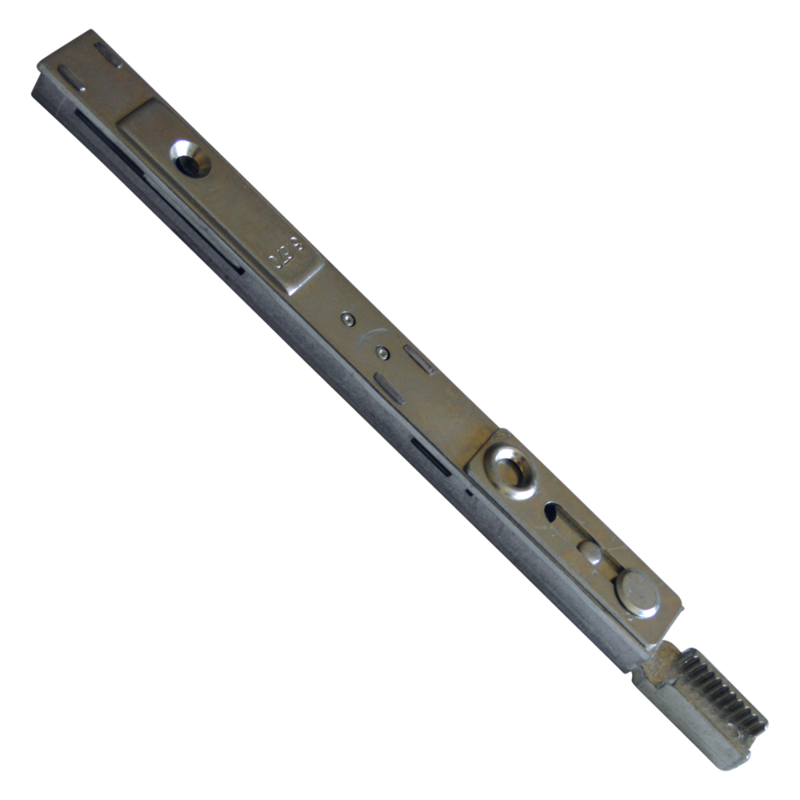 Reverse action bottom fixing shootbolt to suit KFV / Mila multipoint slave locks.